It has been just over one year since Hollywood lost one of its most prominent and influential couples — Brad Pitt and Angelina Jolie. 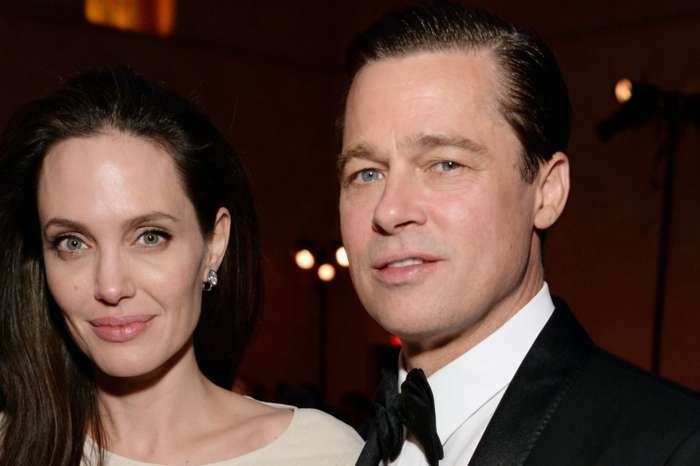 In the fall of 2016, Pitt and Jolie announced their shocking separation to the world, and fans of the pair have never gotten over the breakup news. While supporters are hoping for a reconciliation, Mr. Pitt is eager to complete the divorce process and move on with his life. 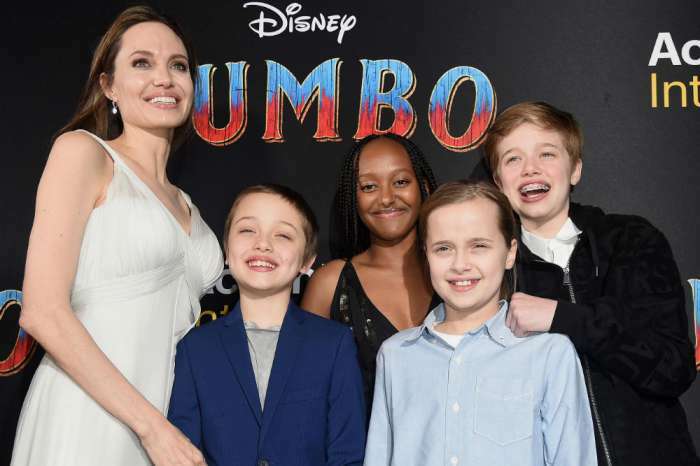 According to reports, the actor and producer is allegedly tired of the public war that he is forced to engaged in with his estranged wife over their children — 16-year-old Maddox, Pax, 13, Zahara, 12, Shiloh, 11, and twins Vivienne and Knox, 9. 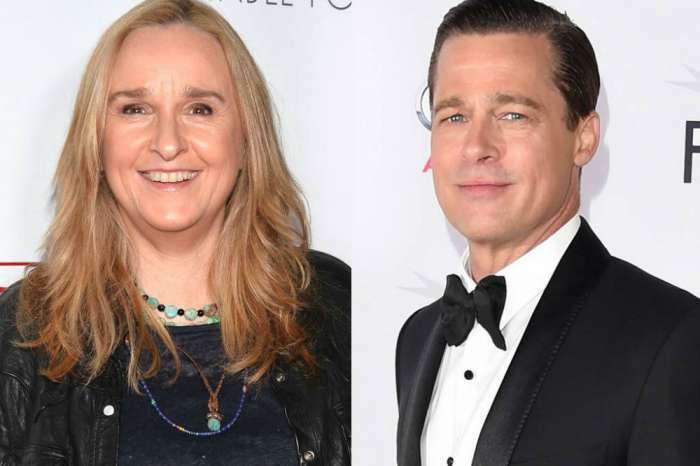 Pitt is also said to be frustrated by the fact that the divorce proceedings are hanging over his head and make it impossible to have a serious romance with another woman. Pitt reportedly reached out to Jolie’s attorney recently and proposed a deal that insiders thought she might not be able to refuse. Pitt offered a $100 million settlement, and she declined. The individual went on to reveal that Jolie is using the children to hurt Pitt. She reportedly makes it hard for him to see them and is feeding them negative stories about their father. However, there is a little positive note; the estranged couple will be in the same room for the holidays, something that has not happened in a very long time. Some commenters argue that it is hard to see a resolution soon for these two famous people.